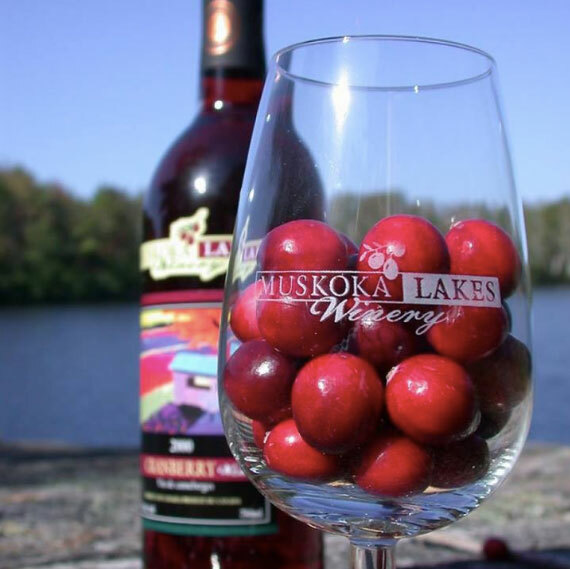 As farmers in Muskoka for over 50 years, we want you to taste what’s beautiful and unique about this area. That means using our best quality fruit because it makes the best wine. It’s that simple.